There's a lot of money being tossed around esports this week. Aquilini GameCo Inc., the Overwatch League’s Vancouver Titans ownership group, announced that it has raised more than $25 million in an effort to acquire esports organization Luminosity Gaming. 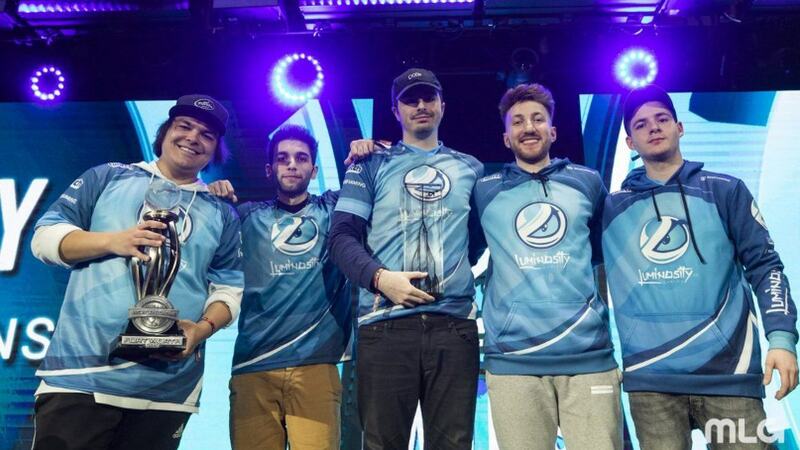 Luminosity currently manages the Vancouver Titans and oversees operations for the team. The North American esports organization also has teams and players in Call of Duty, Madden 19, Smite, Fortnite, and Counter-Strike: Global Offensive. Beyond the Overwatch League, the Aquilini Group also owns the Vancouver Canuks hockey team and the Rogers Arena. The acquisition must be approved by the shareholders of the TSX Venture Exchange before the assets are qualified as publicly-traded. It’s a big step for both companies, and demonstrates Aquilini Group’s dedication to the esports space. Beyond just owning an Overwatch League team, it appears there will be more involvement on the horizon, should the acquisition come through. French esports channel ES1 will broadcast Konami’s eFootball.Pro League on TV, the companies announced this week. Gameplay for the league has been ongoing since Dec. 2, but ES1 will show the past games, with several reruns of matches broadcast across the schedule. Older broadcasts of Pro Evolution Soccer started airing on March 19. The rest of the competition will be aired on ES1 until the league commences with finals on May 19. Pro Evolution Soccer reporter Alix Dulac and French esports club Neo Esports manager Sofian Le Geek will act as the casting team for the event. 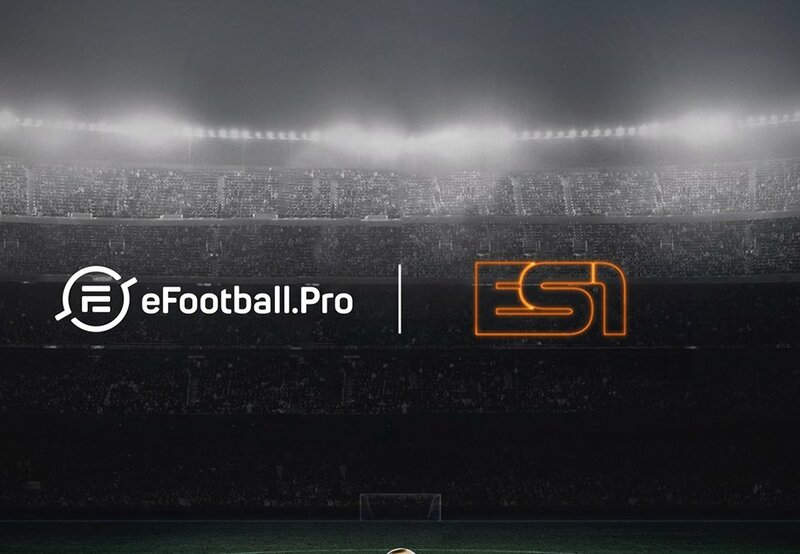 EFootball.Pro isn’t the most-viewed or flashiest esport out there—there are plenty of esports games that surely rank above it with regards to viewership. But support for the event is great for the health of esports as a whole, ensuring that even smaller leagues without global audiences continue to thrive. Ubisoft announced an “increased scope” for its revenue sharing program for the Rainbow Six Siege Pro League. The Rainbow Six Siege revenue-sharing plan was first revealed in 2018 with a pilot program. In 2019, Ubisoft will begin its second iteration of the revenue-sharing program in June. It’s expected to run until May 2020, during the Season XI and XIIs of the Rainbow Six Pro League. 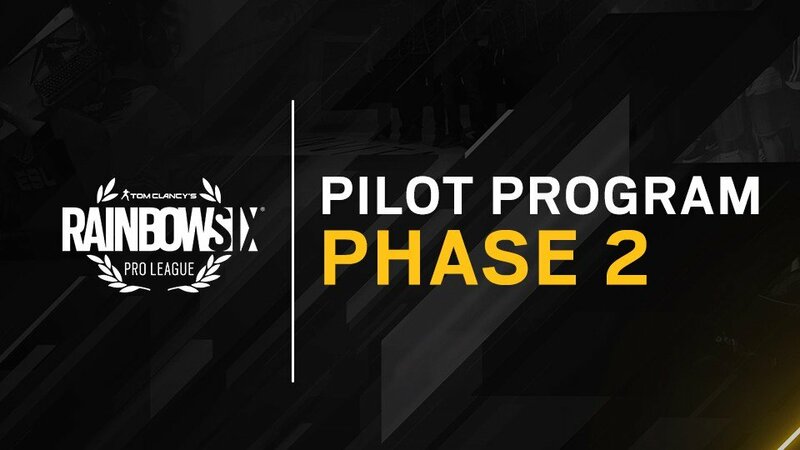 As part of the plan, support will be extended to up to 16 Rainbow Six Siege Pro League teams. 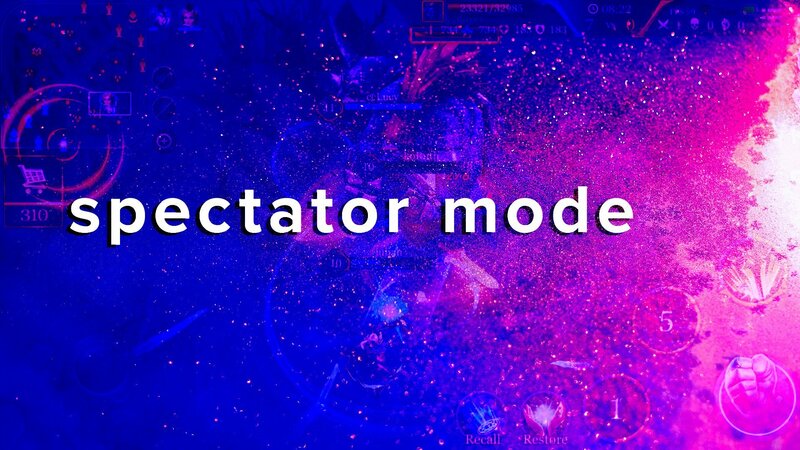 Players and teams will be “incentivize[d]]” by performance, with participation “in the team’s performance, both in and out of the server,” directly impacting the benefits available. Teams interested in the revenue-sharing program, called Phase 2, can submit applications. Revenue is amassed from three areas—Pro League items, Pro Team items, and the Road to SI event. Thirty percent of the game’s Pro League sets sold will be split among the teams participating in the program. Teams will get 30 percent of revenue from their Pro Team items sold, with 30 percent of the team’s share going to players. For the Road to SI event, Ubisoft will put 30 percent of the revenue from the Road to SI event to the Rainbow Six Siege Invitational prize pool. “When a Pilot Program team wins prize money at the Six Invitational, the portion of that money funded by Road to SI event revenues will be split evenly: 50% to the organization and 50% to the players,” Ubisoft said. The deadline for interested teams in April 15. Revenue-sharing initiatives like this directly impact players and teams. Global esports entertainment company Allied Esports has partnered with tech retailer Newegg in a multi-year deal that sets Newegg as a “founding partner” of the HyperX Esports Arena. The esports arena is located in Las Vegas; under the new partnership, Newegg branding will be showcased through the arena and on social media. The companies expect to collaborate on “co-branded events” twice a year at the HyperX Esports Arena. Newegg retail booths will be scattered throughout the arena, too, according to the press release. It’s part of increased engagement in esports from Newegg, kicked off last month with a marketing partnership with esports organization Counter Logic Gaming’s Fortnite team. Nissan is the next car manufacturer to invest in esports. The automaker is partnering with FaZe Clan and OpTic Gaming. Both teams will wear the Nissan logo on their jerseys, and players will eventually get Nissan cars to “integrate into social and digital content,” according to the press release. The companies expect to push the Nissan Armada, Altima, Kicks, and Leaf through the partnership. Nissan is already involved in sports, with its sponsorship of collegiate athletes and a 12-year partnership with the Heisman Trust. It’s also the title sponsor of the NFL’s Tennessee Titans’ home stadium, the Nissan Stadium in Nashville. 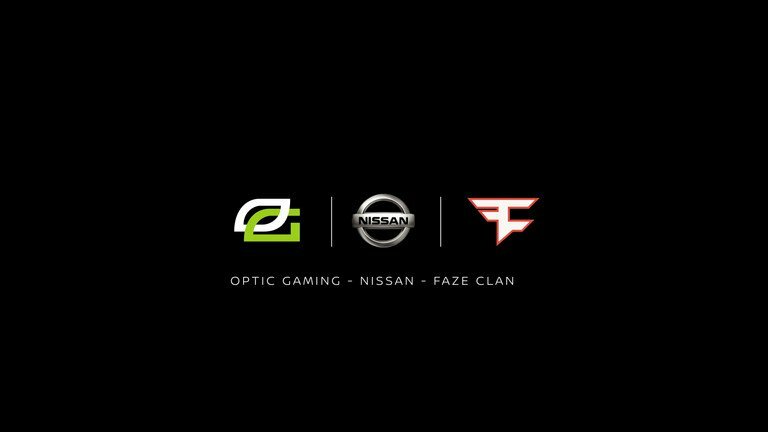 Nissan’s partnership with FaZe Clan and OpTic Gaming is its first in esports—and it’s quite a big deal. OpTic Gaming and FaZe Clan are among the top esports teams across games like Call of Duty, Fortnite, PlayerUnknown’s Battlegrounds, and Overwatch. 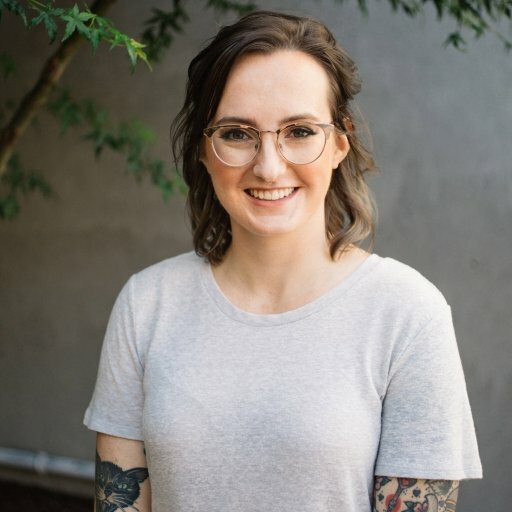 Nicole Carpenter is a writer and reporter from Massachusetts. Akatsuki Entertainment Technology Fund, which already has investments in esports organization FaZe Clan and the mobile gaming app Bunch, has announced investments in cloud-based retail experiences, VR treatment for chronic pain, and an AI-based video editing system, among other ventures. Contributors to the FB Alpha software, used to make Capcom's classic arcade ROMs run more smoothly, are unhappy over its use in the commercial product. While success on the platform is subjective, $1 billion has produced a lot of games. Will Smith invested in esports, Gen.G announced this week.